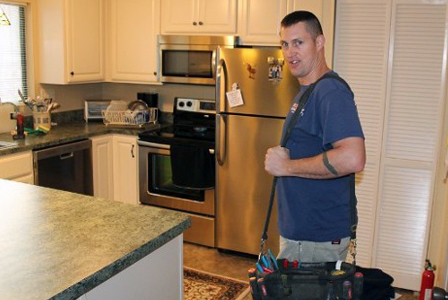 Do you ever hold off hiring someone for a much-needed plumbing issue simply because you don't feel like dealing with the mess involved? Even a simple repair can leave your yard looking like a disaster zone. Well, Barr Plumbing LLC has the perfect plumbing solution for you. 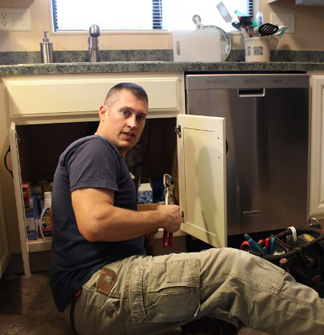 As a local plumber in Hedgesville, WV, our company is pleased to offer a trenchless water service main pipe replacement for your residence. Now you can save the aesthetics of your yard, driveway, and sidewalks with our leak detection and water main pipe repair services. 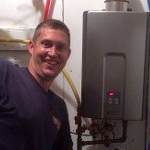 plumbing services we offer, or to book an appointment. 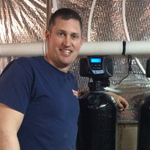 Owner and operator of Barr Plumbing LLC, Barry Barr is a master plumber, and West Virginia-certified well pump installer. Barry is certified by the State of West Virginia Bureau of Public Health to install and service well pump systems. 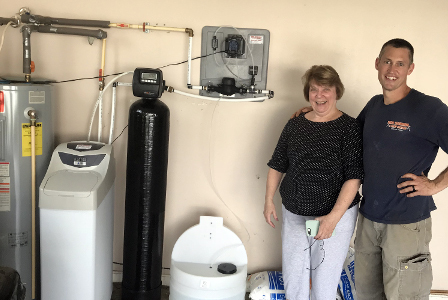 With over twenty years' experience, Barry takes advantage of today's technology, using reverse osmosis, PEX piping, salt-free water filtration and softening systems. Barry's company also uses Gen-Ear LE leak detection equipment to locate plumbing leaks underground and in walls. 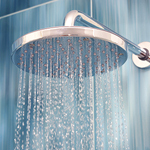 We take pride in keeping our environment healthy and only use green and environmentally friendly plumbing products. We recycle our paper, plastic, and cardboard and try not to use chemicals to unclog drains. Our certified plumbers only use lead-free materials, like lead-free brass fittings and EP plastic fittings. 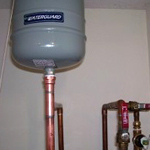 Water Heater Repair, Hot Water Heater Installation, Cleaning, Repair and Replacement. Faucet, Sink and Hydrant Repair. 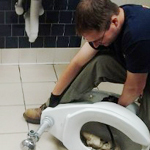 Toilet Installation, Repair & Replacement. 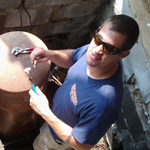 Video Inspection of Pipes, Sewers, Septic Systems and Septic tanks.